Roofing Contractors and Supplies Directory - O Horse! Dry Home Construction is an elite member of the CertainTeed Shingle Master Roofing Contractors. Specializing in insurance claims and repair and replacement from storm and hail damage. 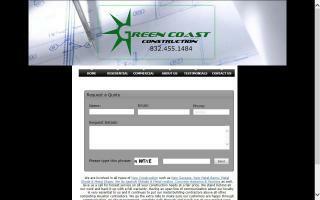 Construction, roofing, metal, concrete, steel framing, design, and build service. 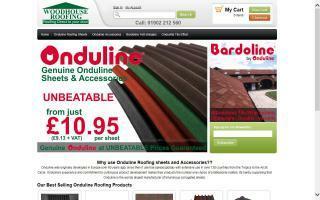 Suppliers of onduline roofing sheets and onduline accessories for the restoration of stable roofs, barn roofs, and many other uses. Provide emergency, remedial, and long term roof solutions. Offer roof restoration, preventive maintenance, repairs, and full replacements. Whitco works with all types of roof structures and are award winning applicators of the major manufacturers in the industry. Oregon Pole Barns brings your pole barn dreams to life with the latest post frame technology and techniques to ensure durability and style at affordable prices. With individually engineered plans and experienced builders, your dreams become reality. Give us a call for your free quote!